Home » Wild Animals » Wild Dads! 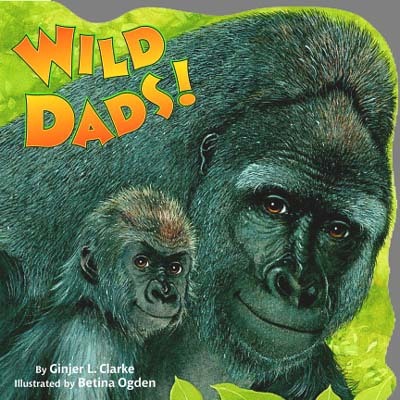 From sea horses to prairie dogs to gorillas, animal babies have dads that take care of them. Male sea horses give birth. Male penguins keep their eggs safe and warm under their bellies. This nonfiction Pictureback details the methods in which fathers take care of their young. Lets start giving each other little notes like this right here.SO WRITE BACK SOON!!!!!!!!!!!!!!!!!! !